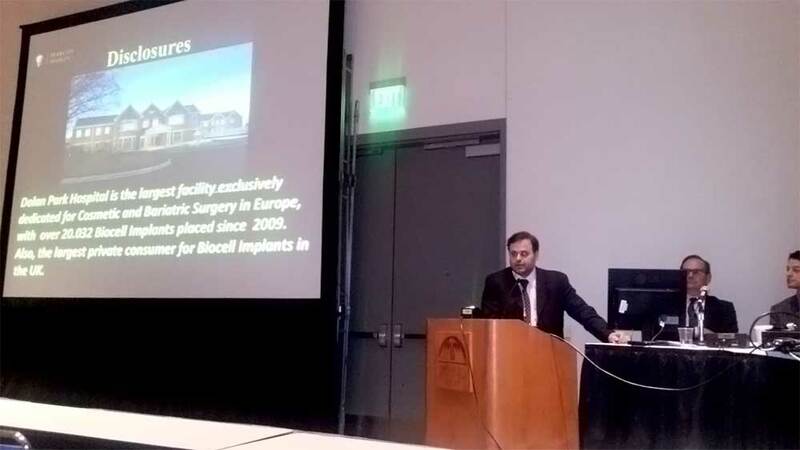 Plastic Surgery The Meeting was held in San Diego on October 11-15 2013 and offered an outstanding mix of cosmetic and reconstructive topics. 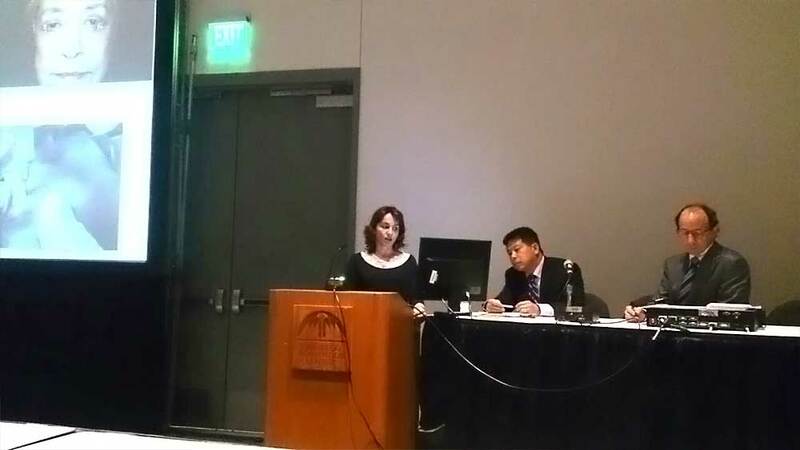 Dr Andjelkov presented a part of her doctorate study and showed results in correction of lower eyelid retraction after blepharoplasty in section dedicated to facial esthetics together with Dr Constatian, Dr Matarasso and others. The presentation was very successful because of it’s novel approach, never presented before.